No trip to Maui is complete without a trip to Paia, Maui’s coolest little town. Located on the North shore, Paia started as a plantation town with the opening of Paia store in 1896 to serve the needs of the multi-cultural plantation workers of Paia Sugar Mill. Today, the wooden buildings of this quaint little town are still reminiscent of the plantation era but now house some of the best shopping and dining on the island. 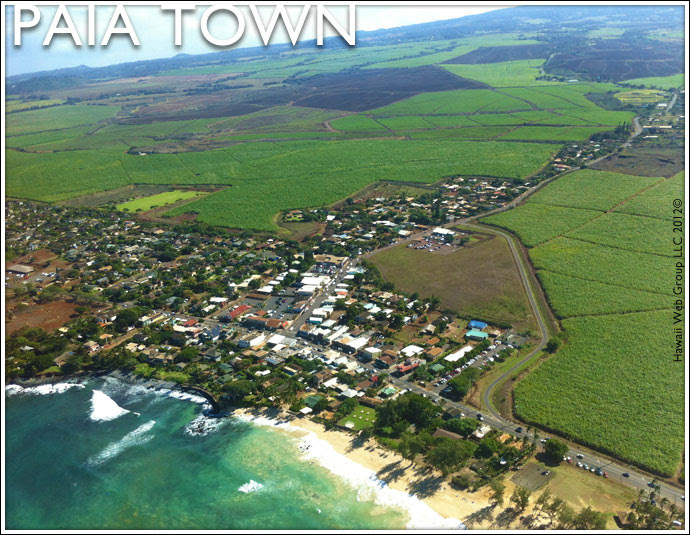 Paia town’s main drag is also just a stone’s throw away from one of the best windsurfing spots in the world, Hookipa, and the surf lifestyle has definitely had an influence. Casual and laid back in feel, Paia is a great day trip for some shopping and lunch, followed by a gelato or latt.